25% OFF AND FREE DIRECT SHIPPING! 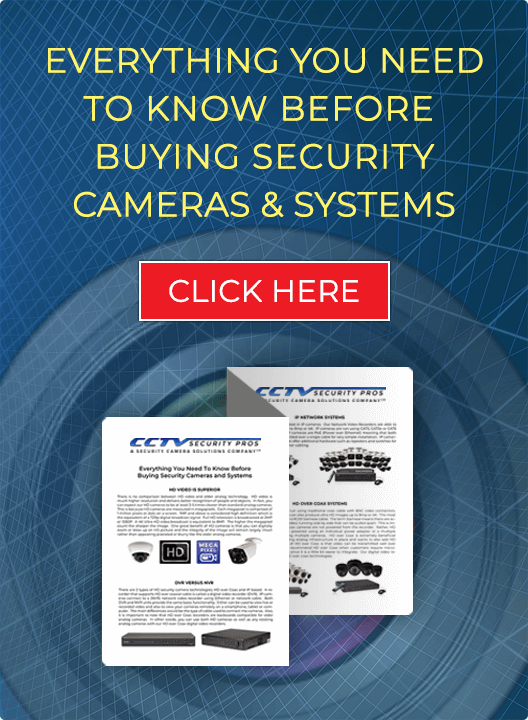 CCTV Security Pros supplies the appropriate power accessories for security camera systems that operate over CAT5e/6 cable and over Coax (Power/Video) Cable. Whether you need a power-over-ethernet extender, a POE IP switch, multiple power supply, or accessories we have the right power supply solutions for your system. Find the right components to keep your camera system organized and operating effectively with minimal wiring. Wondering how you’ll extend the length of your CAT5 cable over 328 feet for uninterrupted video surveillance transmission? Need a simplified power supply solution to provide power over ethernet to our 32 channel indoor and outdoor camera system DVR? Get our proven and highly convenient POE switch that’s specifically designed to work perfectly with our IP cameras and systems. We also carry a POE Extender that can be used when running your IP security cameras over 328 feet. Our extender has been extensively tested to ensure a reliable power over ethernet power supply and video feed over great distances. Partner with the leading USA supplier of quality security cameras and surveillance systems. 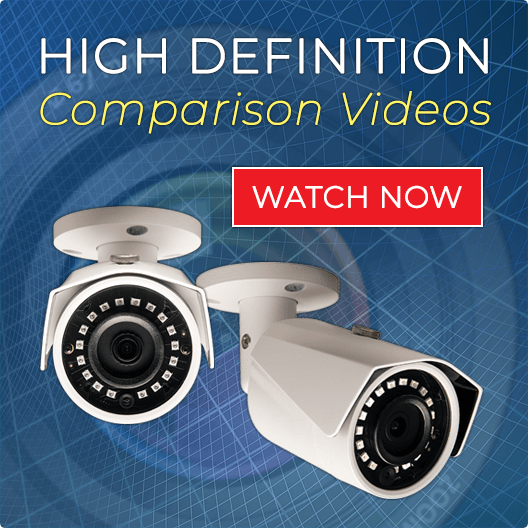 With superior HD cameras, IP network systems, HD over coax systems, wireless camera systems and dependable video storage systems, you can count on CCTV Security Pros to provide you with the best-in-class security products for your needs. Get the best POE and security camera solutions at our online store. Enjoy our money-back guarantee, 3-year warranty, free USA-based tech support, and free shipping on all orders over $100. Contact us to speak with a security expert about the needs of your surveillance system today. "4th time ordering. All no issues, products as described, excellent support when I needed it." "able to install system first day it arrived. My business is in good hands with this HD System!" "Very professional and easy to set up - even came with a Quick Start Guide!" "The security camera systems is so good I can see a pin drop." "representatives and support reps are very knowledgeable and helped me choose a great system." "doing business for years. This company has terrific products and great service."